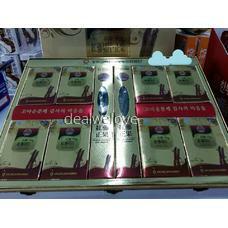 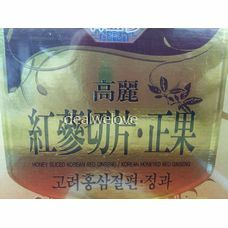 Korean honeyed red ginseng Roots Slice is a product made with high class red ginseng. The product was made with material selected from worldwide famous Korean ginseng's perennial root, through stringent manufacturing process, and slicing them and dipping them in natural honey. 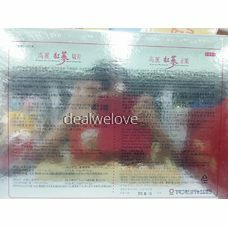 Being jelly-shaped, it is easy to carry and take. 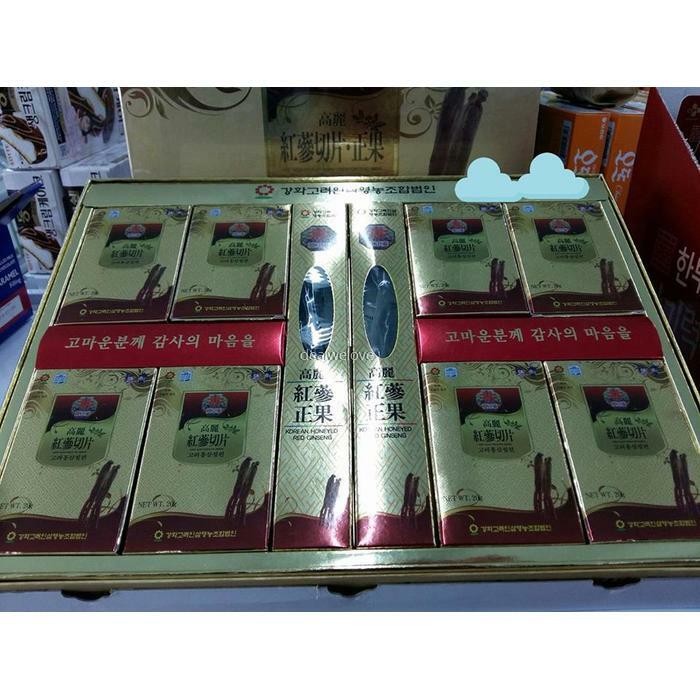 Usage; Before and after exercise (AU), driving and travel, especially by candidates or children drink milk or eat as often, if you can find new vitality.